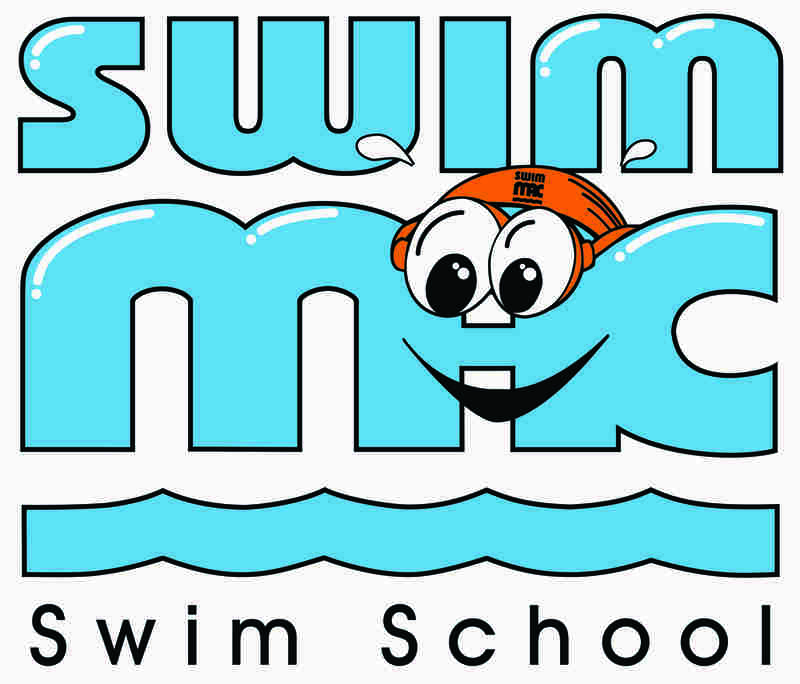 This just in from SwimMAC Swim School – Smarties are able to take 10% off the class fee (not the registration fee) when you register your little one for SwimMAC Swim School. SwimMAC Swim School offers programs for students of all ages and at all levels of experience, including Mommy & Me classes, preschool and elementary-age group lessons, adult beginners and stroke refinement sessions. 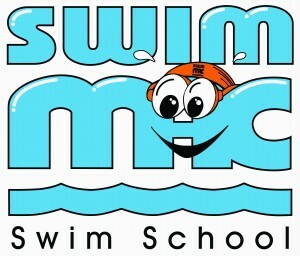 In small group or individual settings, SwimMAC Swim School instructors focus on fun, safety, and proper technique. A logical skill progression structure sets students up for success and our experienced instructors create a positive, supportive environment. 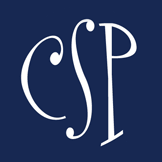 Our goal is to establish a strong foundation in our students while instilling a love of swimming so that children and families enter the sport with an opportunity for lifelong enrichment. This Smarty Steal is good at all of their locations. Simply register on their web site and use the code “SwimMACSmartyPants” – easy peezy!